We Must Reverse Obama’s Executive Order! THAT YOUR DONATIONS HELP TO WIN! The genocidal globalists are at it again. In 2014, under the guise of a “health protection strategy” for the entire world, the Global Health Security Initiative (GHSI) they brewed up a new way to quite literally, kill off a great many of us. All “for our own protection” of course. In 2016* the “Initiative” became US Public Policy as an “Agenda” by Executive Order of lame-duck President Obama. Infection Police Included at No Extra Charge! The real threat, of course, is GHSA, which will control every aspect of your life, if they decide whether they will let you stay alive, to prevent infection. Inevitably, GHSA will mandate mass vaccination programs. The Natural Solutions Foundation (NSF) warns of the genocidal reality underlying this new, and very dangerous program. As usual, once again, we are the first to reveal the latest, and potentially deadliest, of the globalists’ insane plans to decimate and dominate the world. Now that you are aware, how can you not send this link, as a link, http://TinyURL.com/EndGSHA to all of your contacts. Every modern tyranny invokes “health” care professionals to torture and kill people at their whim. GHSA is no exception. We demand strict adherence to meaningful ethical standards like the Helsinki Declaration and the Health Keeper’s Oath. We have the right to the safety and sanctity of our own bodies. We demand adherence to the Helsinki Declaration of the World Medical Association , to protect everyone from imposed medical tyranny. We support the Health Keepers Oath  with its focus on professional care-givers refusing to implement medical tyranny. GHSA is totally devoid of respect for human life and liberty. We accuse GHSA and its perpetrators of using the ruse of “protection” to cover the planned depopulation — engineered mega-death. To be clear, yes, reducing birth rates and increasing deaths must convert into “less” disease and poverty, as the Nine Point Program of GHS envisions. No, this is not acceptable to sane people. The Global Health Security Agenda lacks both compassion and intellectual honesty. None of the globalist organizations concocting this plot has the right to decide any thing about my life or yours, let alone decide who lives and who dies. The globalist elite intend genocide by using our own DNA against us. Their plan includes disrupting our genome. Their Technologies of Death (GMOs, Vaccines, Radiation, Geoengineering and the like), speak it plainly. We will not surrender our rights and lives for their convenience. Humanity faces multiple lethal threats created by the very elite which now pretends to have “Global Health Security” as its goal. This is a nothing short of a shameful bald faced lie. Humanity needs natural solutions to these issues, not vaccines from the Syringe Police and depopulation. We need the global elite and its institutions of death out of our lives, not us out of our lives! These natural solutions exist and, if GHSA were interested in health, not death, they would be developing and deploying them. Instead, the member agencies continue to criminalize and attempt to destroy natural health options. For example, every known infectious organism is susceptible to Nano-silver, at a concentration of 10 ppm. This universal remedy, Nano-silver has been rendered illegal in the EU. The US FDA is working hard to criminalize it as well. Other natural solutions exist to eliminate infectious disease including clean water, hygiene, nutritious food and wholesome living conditions. 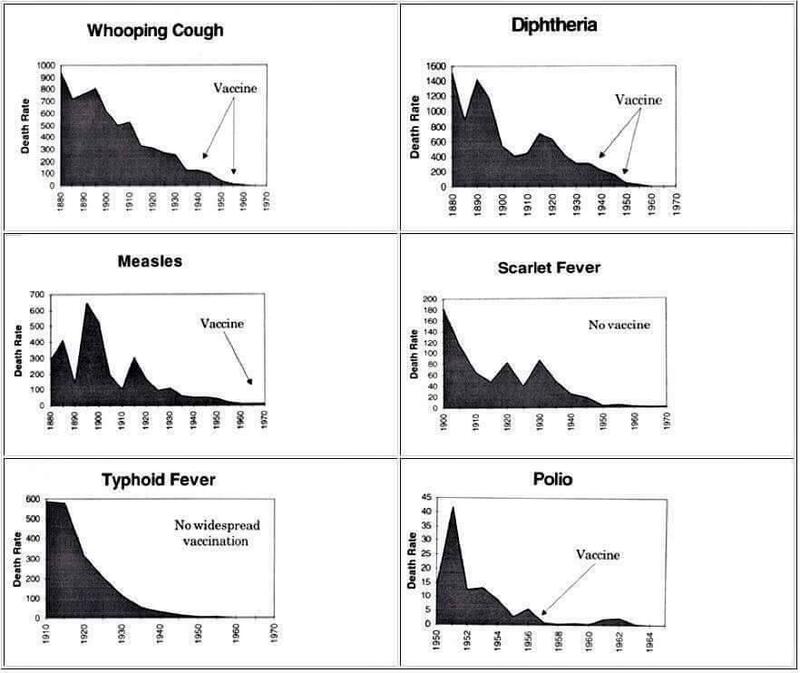 Vaccines are massively dangerous. GHSA is massively dangerous. Both are unnecessary. GHSA is potentially far more lethal than even vaccines, however. We demand protection for our fundamental right to make our own health choices, including the choice to live, eat and reproduce naturally, without planned death, hunger and infertility, mediated by the Technologies of Death. This means we have the right to heal and be healed by any natural means, and we have the absolute right to refuse any invasive medical treatment, including the uninsurable risks of “unavoidably unsafe” vaccination. Join us in educating decision makers about these demands. You can easily send emails to your representatives alerting them to the tyrannical threat of GHSA. Just scroll down to send your message. You will be redirected to the GHSA Further Action Page.